This entry was posted in Oil Painting and tagged alla prima, Art, Irish landscape, Oil Painting Instruction, Seascape, sunset. Bookmark the permalink. Very beautiful image. 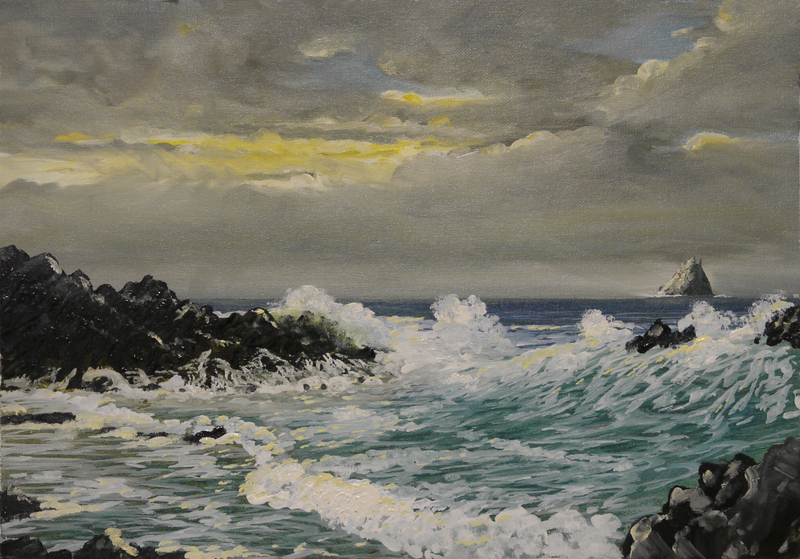 Reminds me how much I love to paint seascapes. Your site is full of wonderful information. Will be back to read more. All I can say is I just love the movement in this piece. Nicely done! !